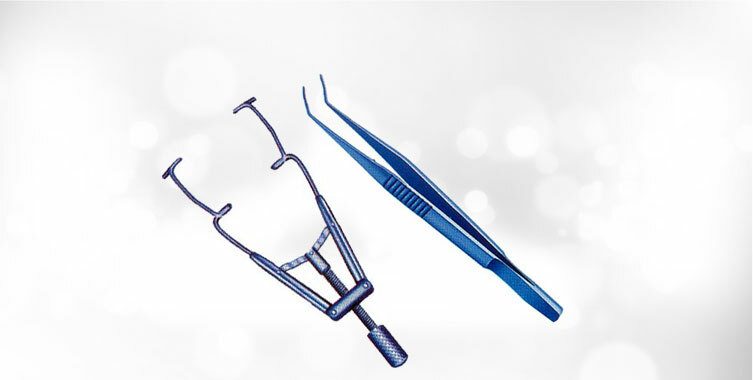 Medelec Instruments is counted amongst the reputed Manufacturers and Exporters of Medical Surgical Instruments such as ophthalmic instruments & equipments, E.N.T. 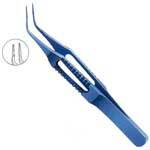 Surgical Instruments including instruments for Otology, Rhinology, Sinuscopy, Tonsillectomy, Laryngology and other general instruments. The products are clinically approved and high on demand in the market. We are firmly dedicated towards 100% satisfaction of every client. 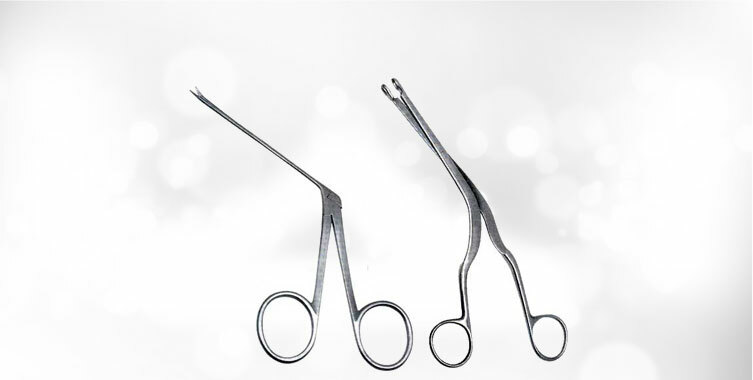 To come by client’s surgical instruments need, we manufacture and export optimum quality products. 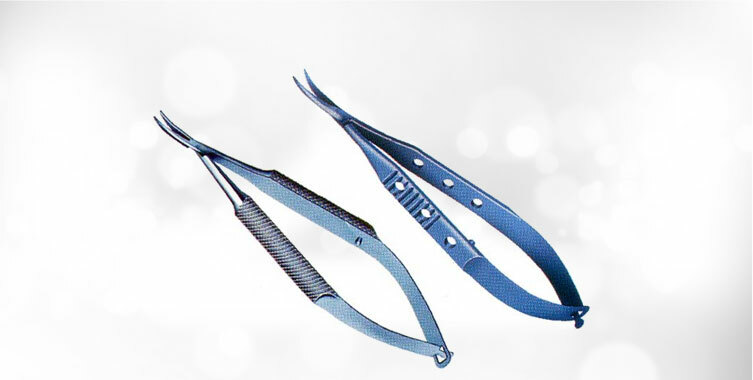 We are one of the eminent titanium surgical instruments and surgical instrument sets manufacturers in India. We hold expertise in the field of manufacturing precision engineered scientific micro ophthalmic surgery instruments. We are specialized manufacturer of stainless steel surgical equipments. These stainless steel surgical equipments are offered in variety of shapes and sizes to meet the distinguished requirements of the surgeons. 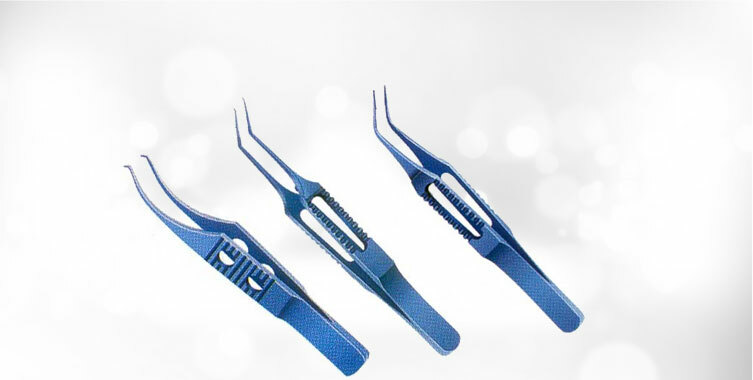 Medical surgery products manufactured by us are featured with different shape tips to ease the application. 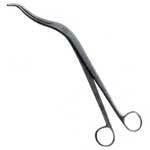 These products are manufactured keeping in mind the comfort of the patient and surgeons as well. The products we offer is manufactured from high quality steel in our advanced manufacturing unit. We maintain international standards in the manufacturing process in order to assure production of impeccable products. Besides, we supply medical surgery instruments in quality packing so that they could retain the delicate shape and other properties.